Got a SP3, great tablet-pc, can do anything a normal pc can do, and more. Love it, but need extra keyboard and monitor if you want to use it full time. Don’t like it for NAV development, as everything gets too small. 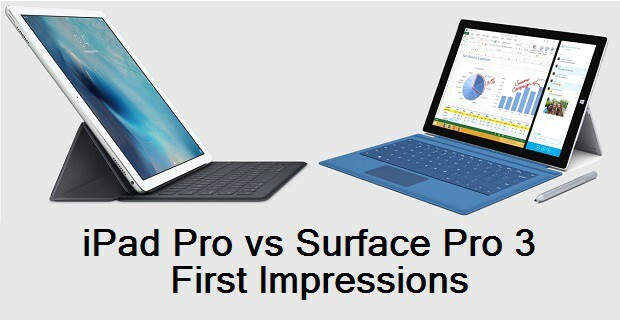 Have you checked out the upcoming Surface Pro 4? It will have both 12″ and 14″ screens. Yes you are right about screen and keyboard. I use them every day, but they are small. I’m waiting SP4.